Paris, October 16, 2018 – iRaiser Group, Europe’s leading fundraising software company entirely dedicated to nonprofit organizations, today announced that it has completed its acquisition of Aidbuilder whose peer-to-peer solution has long dominated the Nordic market. 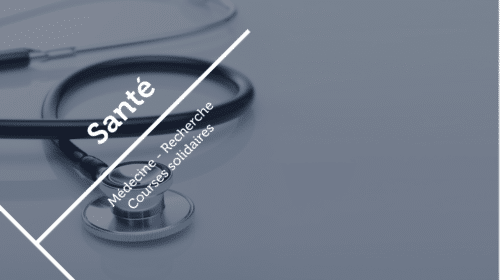 “We are very proud to add the peer-to-peer and crowdfunding expertise of Aidbuilder and are welcoming their talented employees within iRaiser,” said Antoine Martel, CEO of iRaiser Group. “This acquisition is in line with our goal to offer our clients an all-in-one fundraising platform”. The acquisition comes as nonprofits have an increasing demand for an integrated platform that includes a wide range of digital fundraising applications, such as donation form, peer-to-peer fundraising, crowdfunding, advocacy, CRM, and marketing automation. Historically, nonprofits had to deal with multiple platforms, suppliers and contracts and multiple software integrations which added up to a lot of extra costs and time spent. “By joining forces with iRaiser we can now offer a peer-to-peer fundraising platform with marketing automation and advanced community management. Our complete package for digital fundraising and peer-to-peer community building is unique in the market,” said John George Riiser, Co-founder and CTO of Aidbuilder. 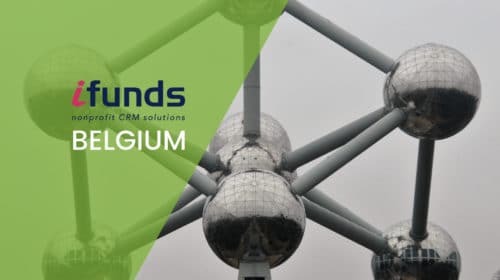 “I am very pleased that we are teaming up with Europe’s leading provider of fundraising software for nonprofits. The all-in-one platform will enable our clients to take full control of the entire donor journey and raise considerably more funds,” added Erik Bjornsen, Co-founder and CEO of Aidbuilder. The new joint company will operate under the name of iRaiser Nordic and will be based in Copenhagen, Denmark. iRaiser Nordic will be headed by Erik Bjornsen as its Managing Director. iRaiser is Europe’s leading SaaS (Software as a Service) solutions provider dedicated to nonprofit organizations, including charities, universities, museums, schools, political parties, hospitals, municipalities, and religious institutions. 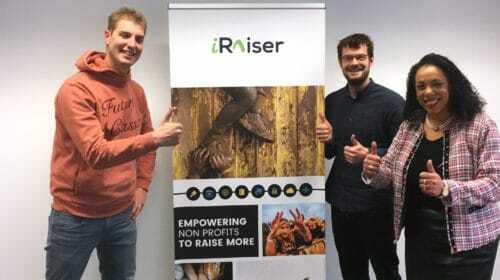 iRaiser offers its clients an online donation platform for event fundraising, peer-to-peer, crowdfunding, advocacy, legacy, marketing automation, and CRM. iRaiser serves top nonprofit organizations in 16 countries and 12 languages. Since 2012, iRaiser has helped its clients to raise over 500 million euros, making iRaiser the market leader for fundraising in Europe. iRaiser has offices in Belgium, Denmark, France, Italy, and the Netherlands, and is expanding all over Europe. Aidbuilder is a SaaS provider of white label peer-to-peer fundraising to nonprofits. Based in Copenhagen, Denmark, Aidbuilder has a leading position in the Nordics and, since 2009, has been serving top-tier International NGOs such as Red Cross, UNICEF, Save the Children, and WWF in more than 10 countries across 3 continents. Having unique global campaign experience, Aidbuilder has been chosen as a provider of global fundraising solutions for UN organizations.